Swiss industrial tech company ABB is working on a patch for a serious arbitrary code execution vulnerability affecting one of its engineering tools. The security hole, tracked as CVE-2018-10616, impacts all versions of Panel Builder 800. 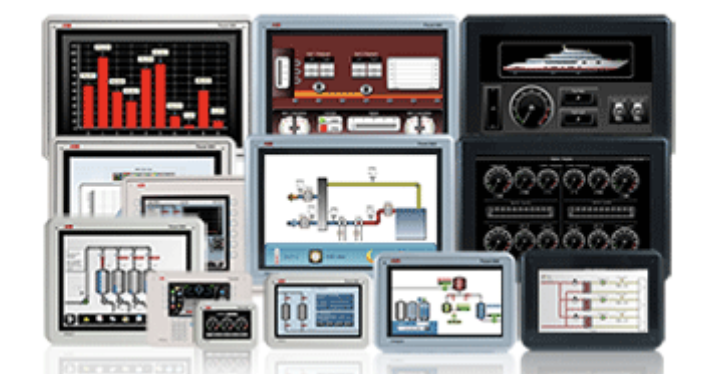 ABB’s Panel 800 devices provide operator panels for process automation systems, and the Panel Builder is an engineering tool for the process panels included in the product suite. According to ICS-CERT, which published an advisory this week, the tool is used worldwide in the chemical, critical manufacturing, dams, energy, water, and food and agriculture sectors. Researchers discovered that the HMI tool, specifically its file parser component, is affected by a high severity improper input validation flaw that can allow an attacker to run arbitrary code on the device hosting the affected utility. A remote attacker can exploit the vulnerability for arbitrary code execution by tricking a local user into opening a specially crafted file. The weakness cannot be exploited without user interaction, ABB pointed out. The vendor says it’s working on a patch. In the meantime, it has advised customers to ensure that their employees are aware of the threat posed by opening malicious files with the Panel Builder tool, to scan files transferred between devices, and avoid giving users more permissions than required for their job. ABB says it’s not aware of any malicious exploits targeting this vulnerability and details of the security hole have not been publicly disclosed. The vulnerability was reported to ABB by Michael DePlante of the Leahy Center for Digital Investigation at Champlain College and Michael Flanders of Trend Micro, both working with the Zero Day Initiative (ZDI). ZDI lists over 30 upcoming advisories for vulnerabilities discovered by DePlante and Flanders in ABB products, and a majority have been assigned CVSS scores of 9.3, which puts them in the critical severity category. While there are more than 30 advisories, ZDI often publishes a separate advisory for each variation of a flaw, but vendors typically view them as a single issue and only one CVE identifier gets assigned to them.